U-Turn + Miss Marti’s Kids + Commonwealth Chapel MCs = FUN ! ! ! ! ! Posted: Saturday, July 10, 2010 | Author: Marti (Michalec) Williams | Filed under: 2k10 | Tags: Commonwealth Chapel, missional, missional church, Richmond, RVA, soccer, Southern Barton Heights, U-Turn, urban ministry | Comments Off on U-Turn + Miss Marti’s Kids + Commonwealth Chapel MCs = FUN ! ! ! ! ! Miss Marti’s House partnered with U-Turn and Commonwealth Chapel for a new weekly outreach to the kids ages ranging from 7-12 from Gilpin Court and Southern Barton Heights. On June 26th, we had the kick-off cookout which you can read about in my 6.26 post, It was a GREAT day @ Miss Marti’s House. Today was the first official trip…with about 15 kids from Southern Barton Heights and Gilpin Court. Not only did they get to play soccer, but they also got to hear from the U-Turn President and a guy who used to play professional soccer! In addition, Rikki gave a lesson from 1 Corinthians on how each part of the body plays an important role in the serving and worshiping Jesus. Watch for testimonies coming from the kids next week! Many of them had a busy week at VBS Arts Camp and ended the week with U-Turn! HUGE shout out to U-Turn and Commonwealth Chapel for their support!!!! Here are a few pics from the morning…. It was a GREAT day @ Miss Marti’s House!!! Posted: Saturday, June 26, 2010 | Author: Marti (Michalec) Williams | Filed under: 2k10 | Tags: Commonwealth Chapel, cook-out, Embrace Richmond, kids, missional, RVA, Southern Barton Heights, sports, U-Turn, urban ministry | Comments Off on It was a GREAT day @ Miss Marti’s House!!! We had a WONDERFUL time today partnering with U-Turn and Commonwealth Chapel this afternoon to reach out to the kids of Southern Barton Heights!!! Over 20 kids signed up for the upcoming Saturday morning events. Each Saturday the kids will be scooped up to be taken to U-Turn to play sports for a couple of hours. In addition, they will be fed…both physically with a snack AND spiritually with the Word of God. Thanks to the Commonwealth Chapel Missional Communities and to U-Turn for killer partnership!!! You guys are the BEST!!! May you be blessed for the sacrifice of your time and love!!! Louis and I look forward to partnering more in the future! Even more…I’m looking to see what the Lord will do with this time! To God be the Glory! After the last couple of posts “it’s a dangerous thing to let Jesus use your boat.” Bob Lupton and 3 Boats Sited in Southern Barton Heights, there really seems to be quite a theme recently…boats are showing up left and right!!! We’re going to need to build a boat dock!!! We have a young lady with a young baby who needs furniture for her new home in Gilpen Court and for the baby. Charles called to tell me about her to see if we could help her out! We agreed that he’s going to go check her out and make sure that everything is legit. Within a matter of hours, my friend Tammy McClure calls me. She has a whole car load of baby things…stroller, car seats, etc. Check! Within a matter of days, Judy Harris from church told me about bedroom furniture that needs a home. Check! In addition, we have a lead on some other home items that will assist her. 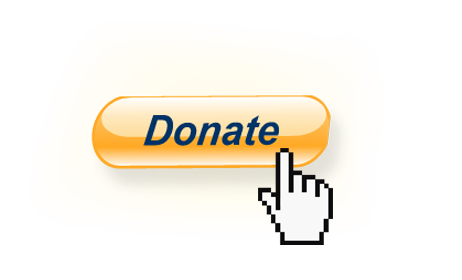 As we still need kitchen items/furniture, living room, baby crib, etc. Before too long…we can check that one off the list too! Keep that in prayer!!! Last…we have a near-by church family I feel will connect her with. OK…then…here’s the big cruise boat coming into SBH. 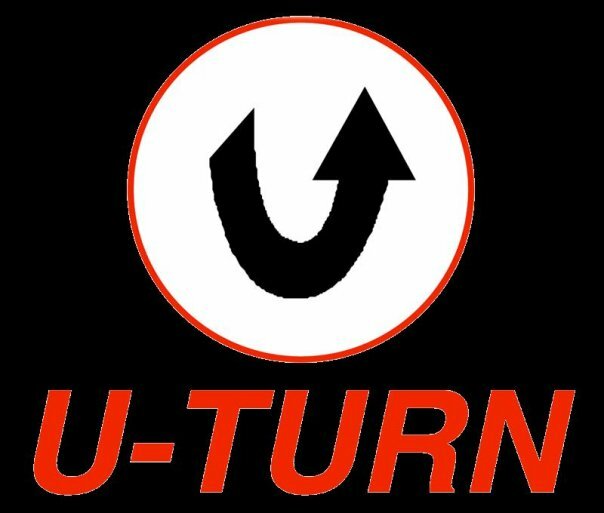 Commonwealth Chapel is partnering with U-Turn. On Saturday 6/26 we are having a cookout at Miss Marti’s House to introduce a new Saturday morning program to the kids. Where the ComChap van will come through picking up kids ages 7-12 to hang at U-Turn….playing sports, eating/drinking a snack and receiving encouragement from the Bible. There are 2 ComChap Missional Communities – West End and Sports MC’s that are heading this up with U-Turn. My friend Jelani, the Director of Outreach at U-Turn, and I have been waiting patiently to get the interest and manpower behind this. I couldn’t be more thrilled to see how people are allowing Jesus to use their boats….. Boats called resources, time, creativity, energy, love, talents/gifts, driving, cooking, food, love, and so much more!!! I’m excited to see whose boat Jesus uses next!!! Posted: Friday, June 18, 2010 | Author: Marti (Michalec) Williams | Filed under: 2k10, Community Announcements, Northside Missional Community, One Church. One Richmond. | Tags: Bananagrams, Commonwealth Chapel, cook-out, missional, missional church, Northside Missional Community, Richmond, RVA, Southern Barton Heights, U-Turn, urban ministry | Comments Off on Bananagrams! Last night we had a blast playing Bananagrams!!! It was my last night alone!!!! Thankfully, Louis will be home tonight!!! YAY!!! We love to “play” Bananagrams…although it doesn’t hold our attention for very long. Terence, Bishop, Deshawn and Larry kept me company on my last night alone! Ya’ gotta love those guys!!! 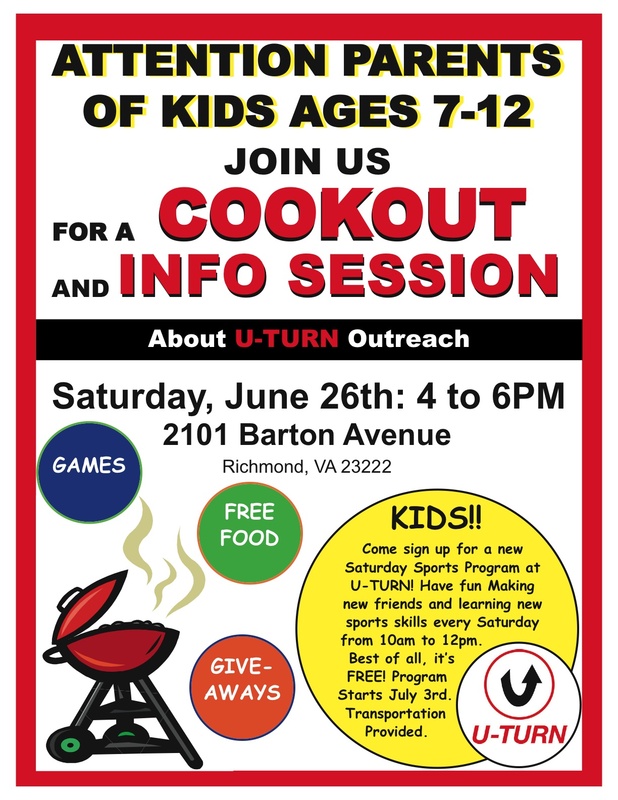 Next Saturday 6.26 from 4-6 we are partnering with U-Turn and 2 (maybe 3) Commonwealth Chapel Missional Communities to throw a neighborhood cook-out for the kids 7-12 and their parents. We are introducing a new Saturday morning program that will allow kids to go to U-Turn to play, have a snack and take a little time for the Word. Praying that Larry, Deshawn and Bishop will go. Terence is a little too old, but maybe he can be a Jr Leader. We will have to see. Please join us in prayer for this outreach!